We collect personally identifiable information, like names, postal addresses, email addresses, phone numbers etc., when voluntarily submitted by our visitors. The information you provide is used to fulfill your specific request for rafting, lodging, and other related adventures. This information is only used to fulfill your specific request, unless you give us permission to use it in another manner, for example to add you to one of our mailing lists, special updates, or to make reservations via credit or debit cards. 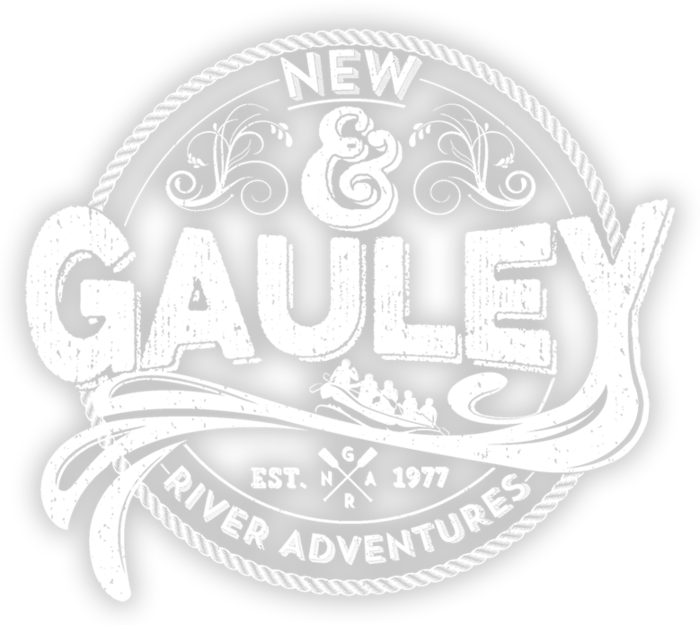 We had an amazing time on our Lower Gauley rafting adventure thanks to our guide Kimberly and the rest of the staff. Kim’s incredible knowledge and experience made our trip unforgettable. 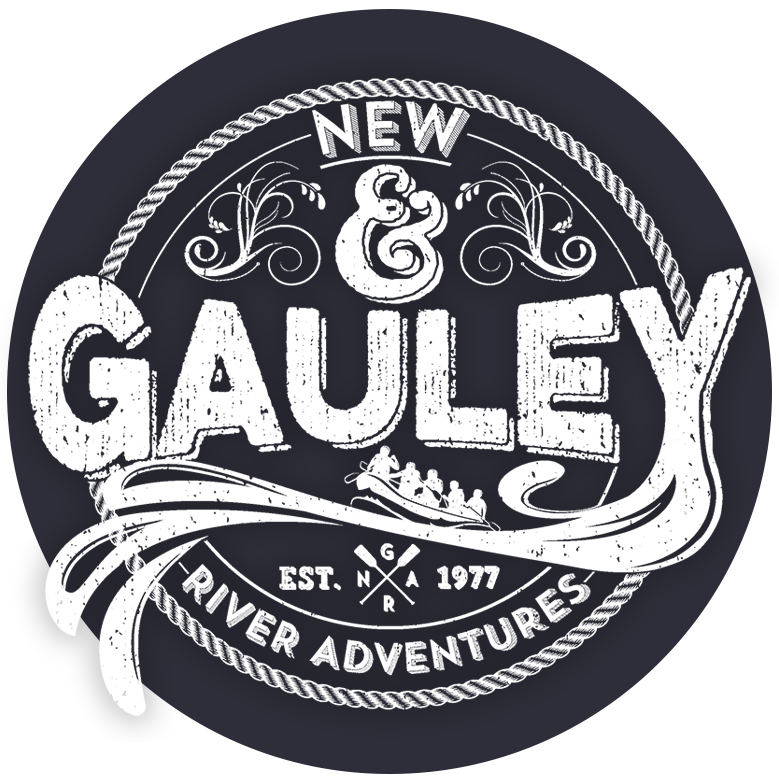 We will definitely be back to raft the Upper Gauley!